Obstetrician and Gynaecologist in Private Practice at the MediClinic Cape Gate. Was a General Practitioner for thirteen years in Nkowa-Nkowa (Tzaneen Area) from 1991 untill 2003. 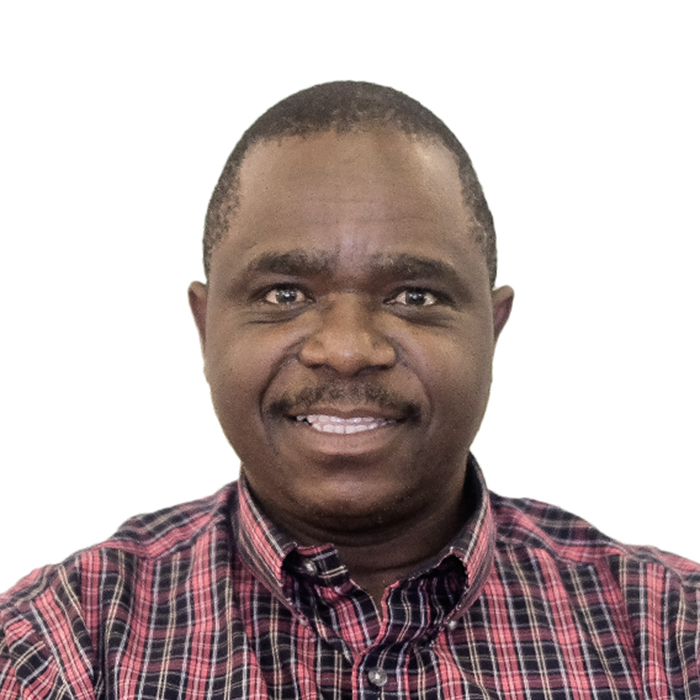 Specialized in O&G at UCT (Groote Schuur Hospital) completed the following: FCOG, MMed (O&G) Married and has three children. Like watching Sports and visiting Game Reserves watching animals.